More than 40 years of experience manufacturing and selling quality trailers. All our trailers are homologated. Many models, mesures and extras to choose! 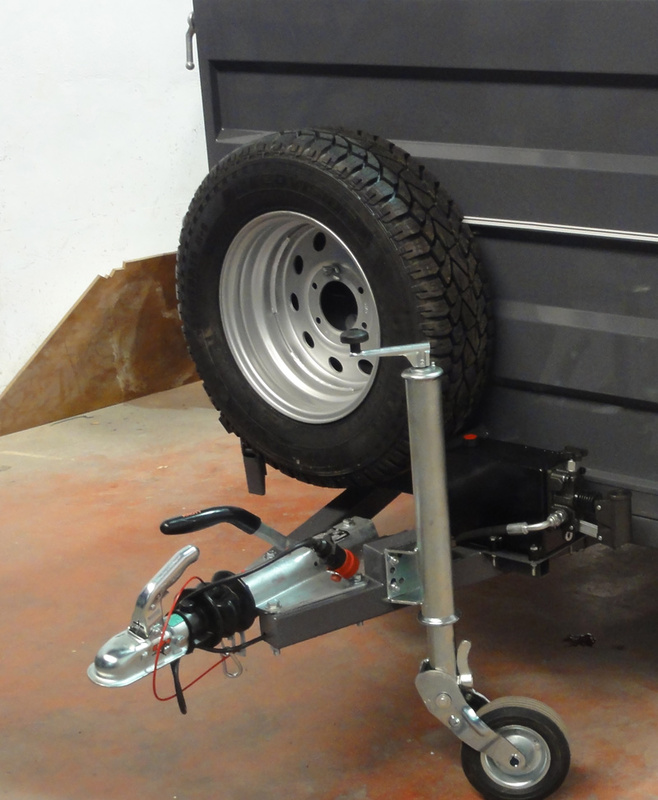 We have a wide variety of models, measures and extras to manufacture your trailer according to your needs or preferences. Designed to inrease the load capacity and conservation of your vehicle. Due to its small size it is easy and safe to drive, also it can be stored in any garage. Our range of load trailers is characterized by its versability, adapting to the needs of each customer and with the necessary robustness to become in your ideal coworker. The most practical, clean and comfortable way to transport your dogs. They will travel comfortable and you will avoid odors and possible damages such as scratches, stains or bites. Transport your vehicles in the safest and most comfortable way with our platforms. Since 1970 we have been manufacturing and selling trailers. We are a familiar company with more than 20 years of experience in the sector. Our trailers are known for being a quality product, reliable and with a unique finish. We have a wide variety of models, measures and extras to manufacture your trailer according to your needs or preferences. And the most important, all our trailers are homologated and comply with the most stringent safety standards and controls. All our trailers are homologated. Many models, mesures and extras to choose. More than 40 years of experience manufacturing and selling quality trailers. We have a wide variety of models, measures and extras to manufacture your trailer according to your needs or preferences. And the most important, all our trailers are homologated and comply with the most stringent safety standards and controls.